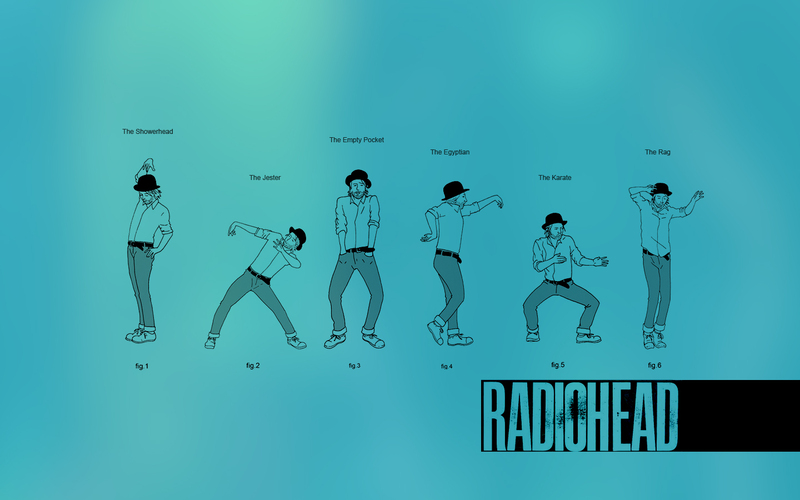 Lotus bulaklak dance. . HD Wallpaper and background images in the Radiohead club tagged: radiohead the king of limbs lotus flower thom yorke. This Radiohead wallpaper might contain wicket.